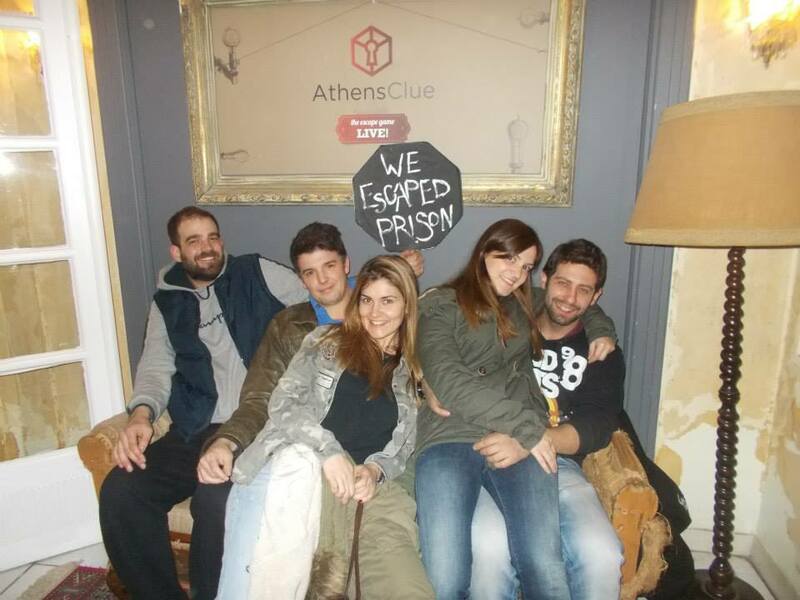 Among the many interesting things that are recommended on TripAdvisor’s list of the Top things to do in Athens, one may find the very first escape room that opened in the city in 2013, “Athens Clue”. What are these strange rooms, you may ask? A group of players is locked in a room. They have the unique mission to escape from the mysterious space by using all the hidden clues scattered around the room. 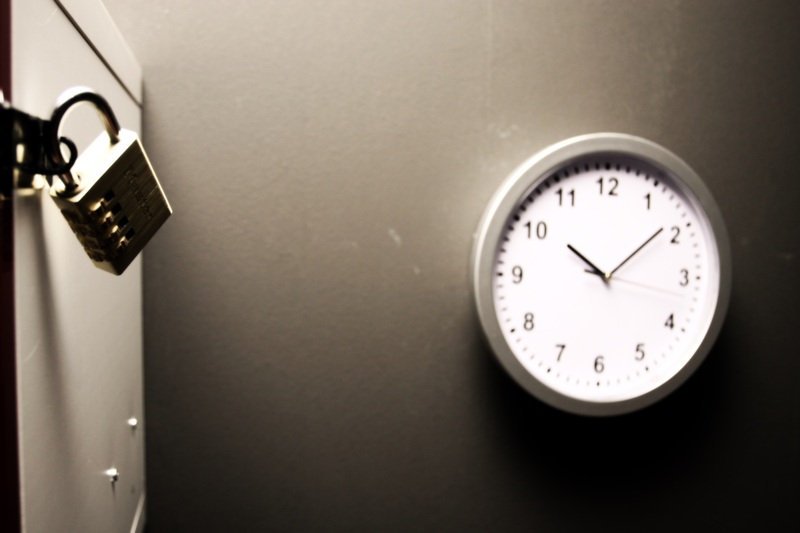 Riddles, puzzles, keys and a countdown time offer tourists and locals an exhilarating experience full of fun and adventure. 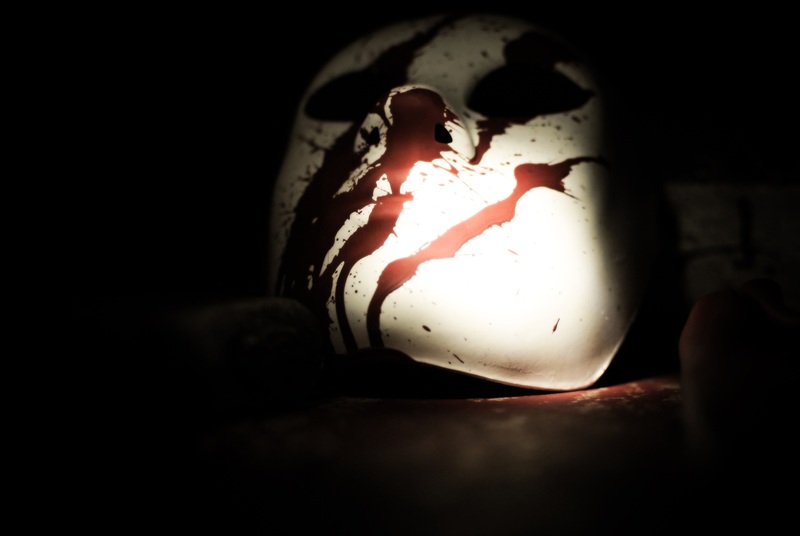 These live experiential escape games have gained popularity as a fresh and exciting leisure activity.